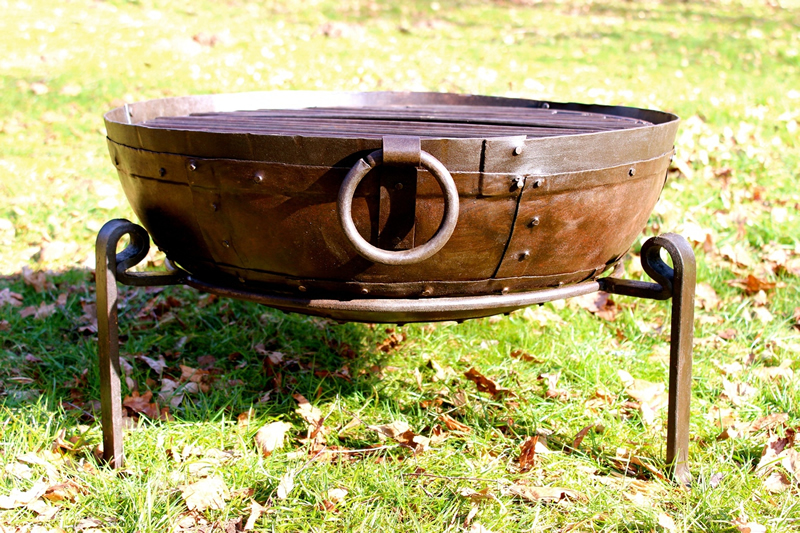 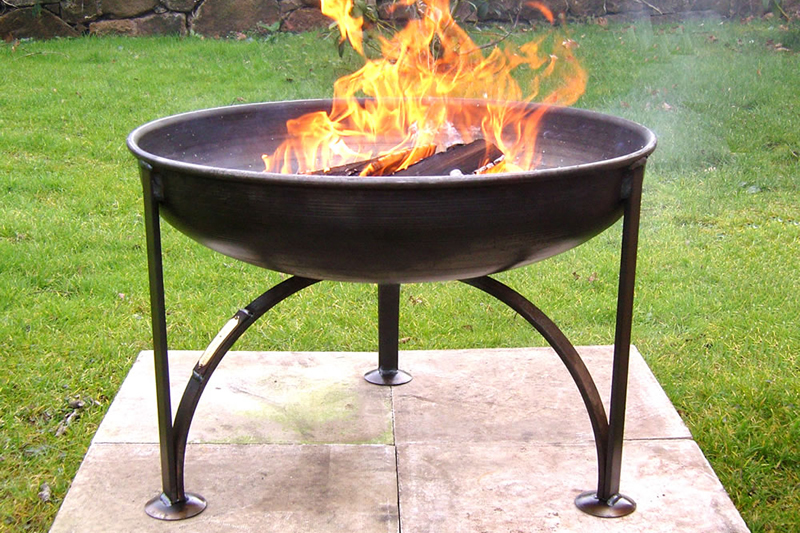 Garden Fire Pits, Bowls, Baskets, BBQs, Chimineas and more! 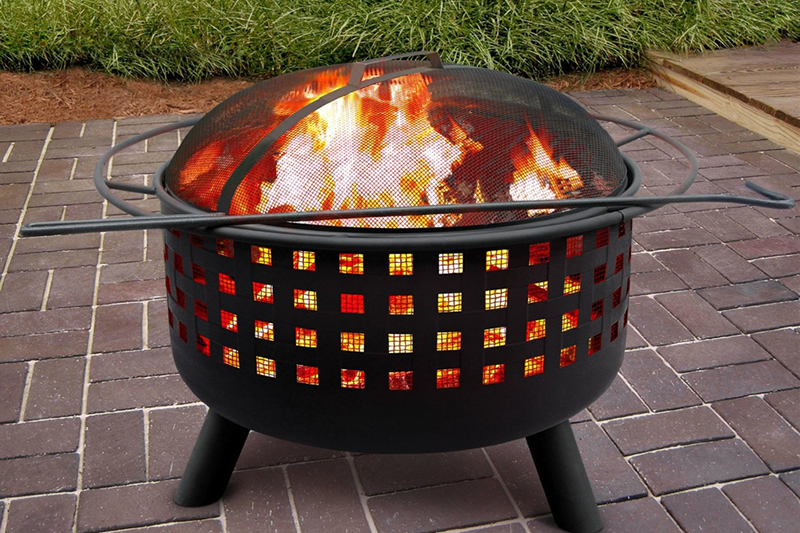 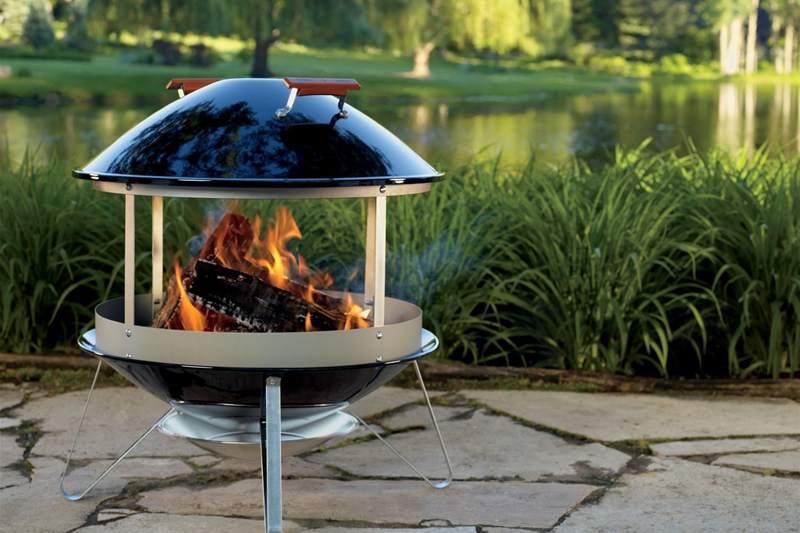 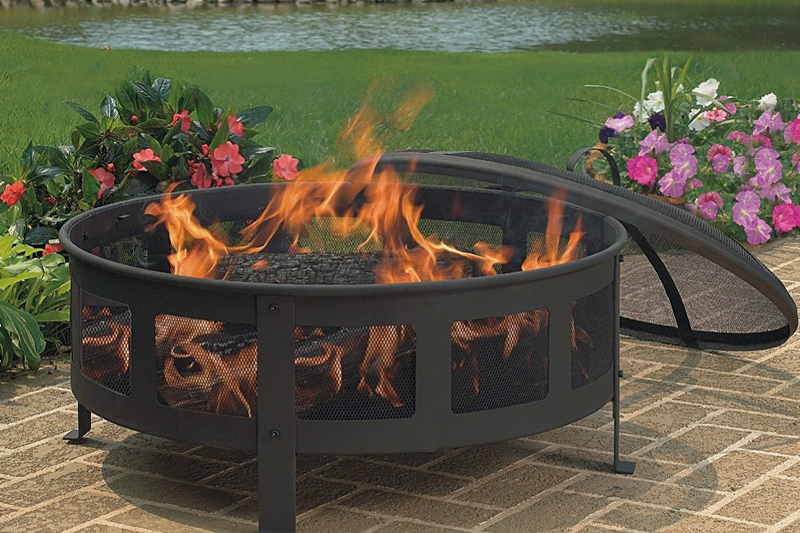 Fire Pits & Bowls, Fire Baskets, Chimineas, BBQ’s and more! 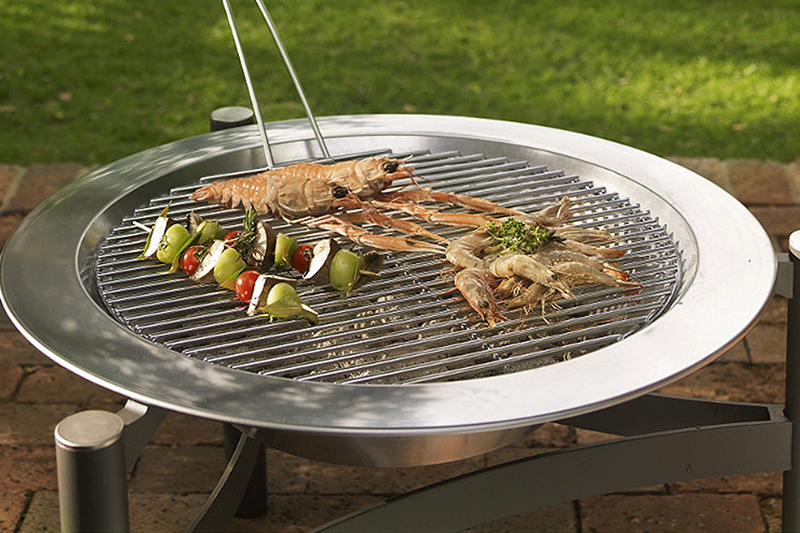 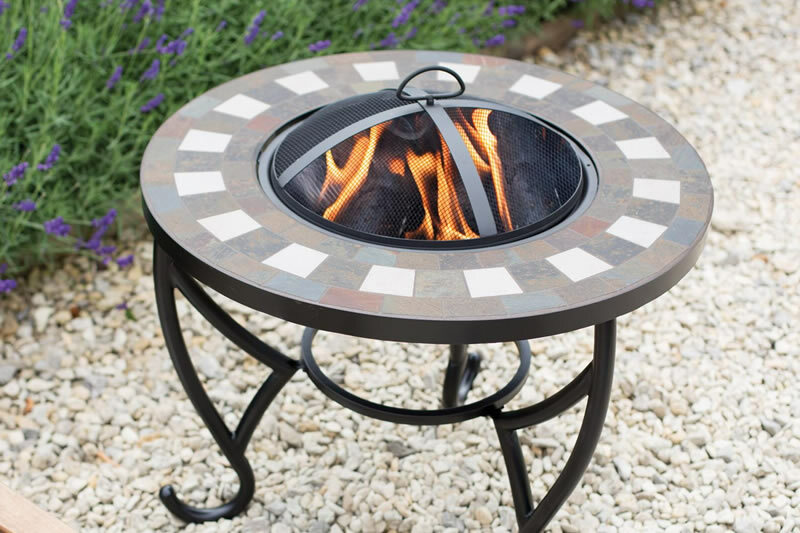 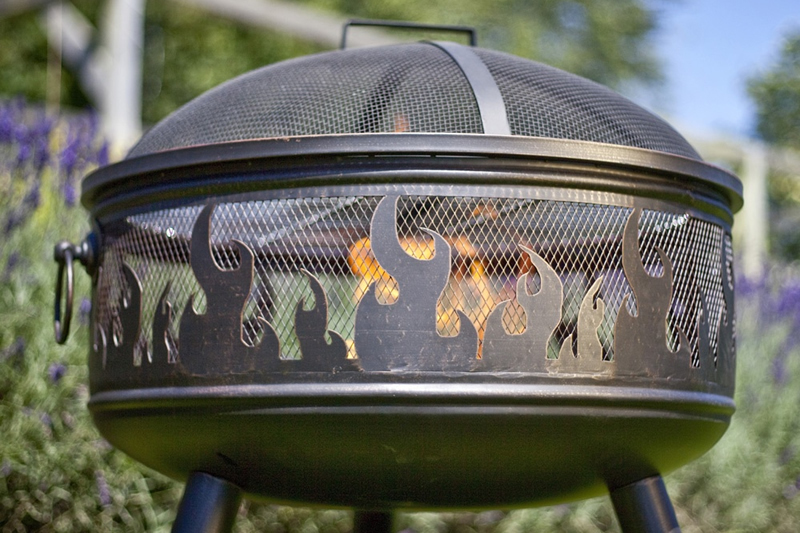 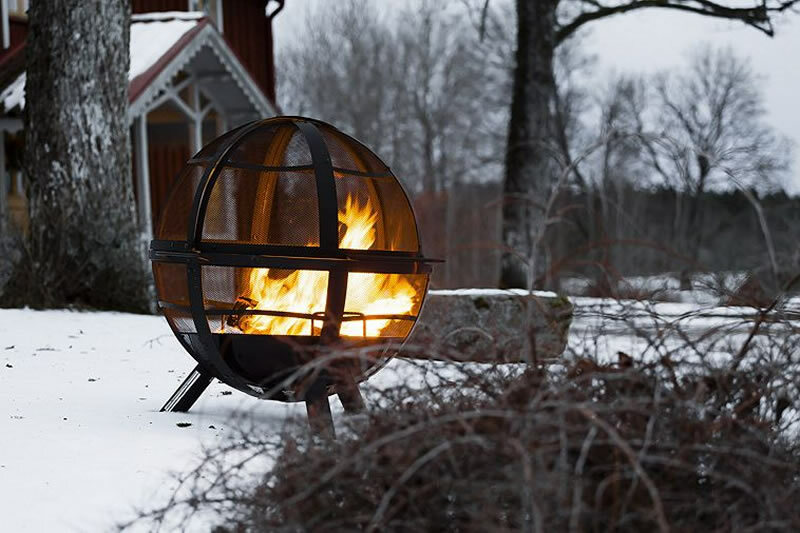 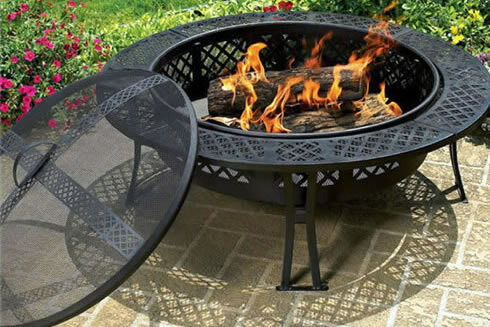 For all your garden and patio heating needs, check out our reviews of the latest and most popular products including original Indian Kadai Fire Bowls and the latest craze, Swedish Fire Torches! 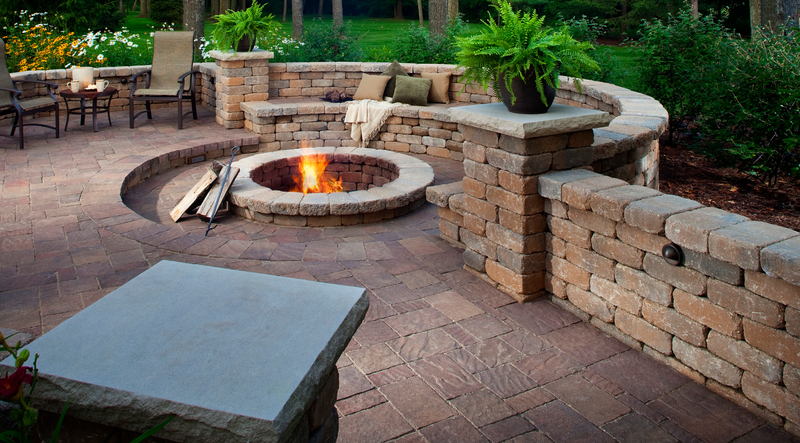 We’ll let you know when a money saving deal becomes available!